I am a Clinical Supervisor providing counselling supervision for psychotherapists. I also provide individual and group supervision for staff in voluntary and statutory services. My particular emphasis is on supporting clinicians’ understanding of domestic and other forms of abuse within interpersonal relationships. I provide specialist CPD seminars on the psychology of coercion, trauma, vicarious trauma and recovery. 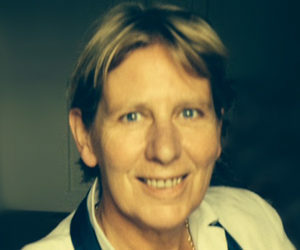 I was CEO of the Women’s Therapy Centre (2007 to 2014). Before that I worked as Manager of Frontline and Helpline Services in Women’s Aid, and Manager of Bray Women’s Refuge. I have worked as a psychology tutor and examiner for the Open University, the National University of Ireland (Maynooth), and the National College of Ireland.